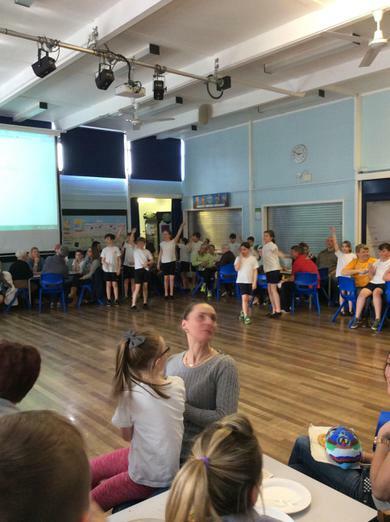 Families of children in Year 5 were invited into school this afternoon for a fun-filled Aztec afternoon. 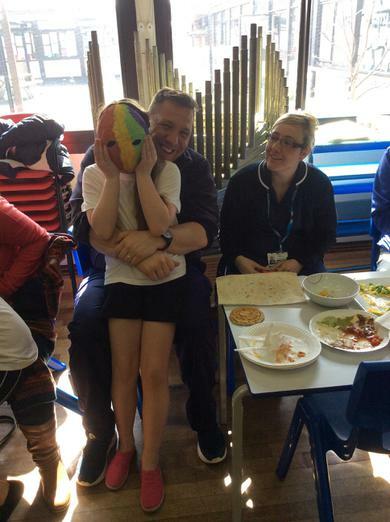 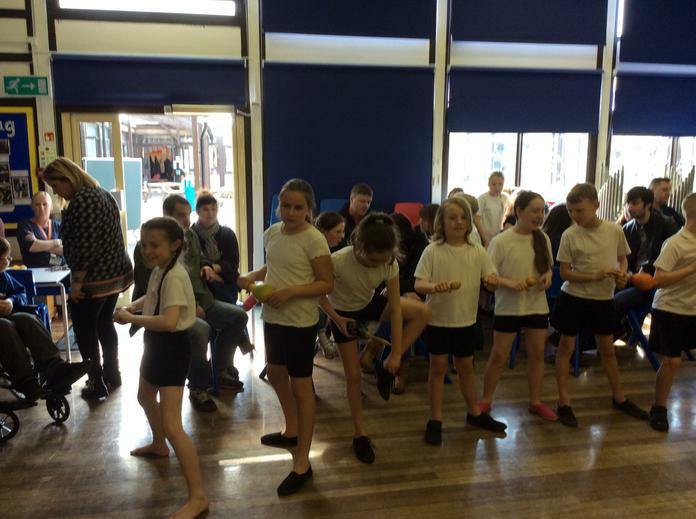 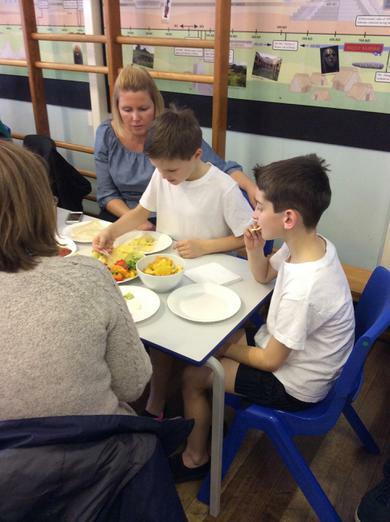 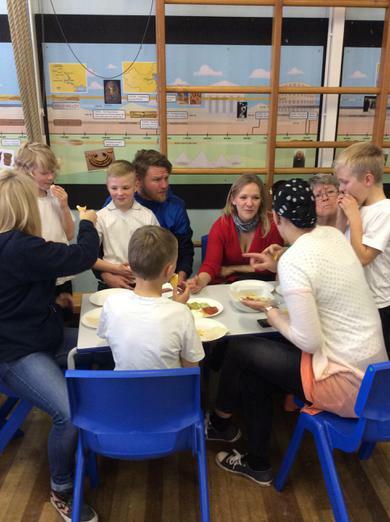 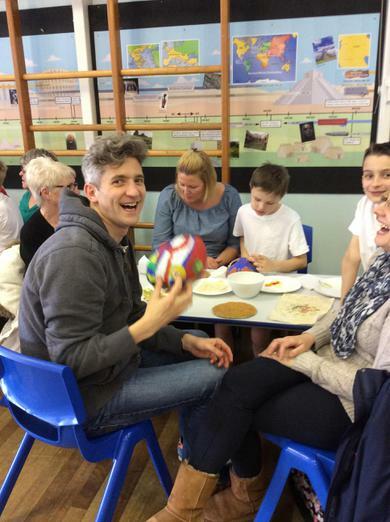 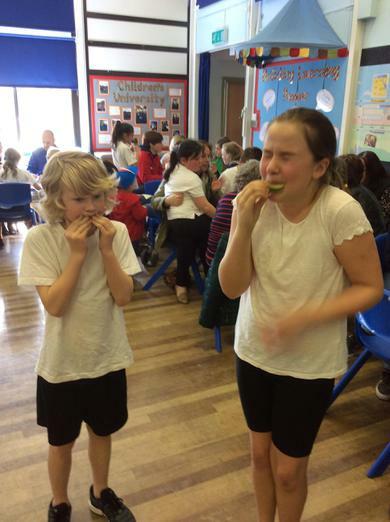 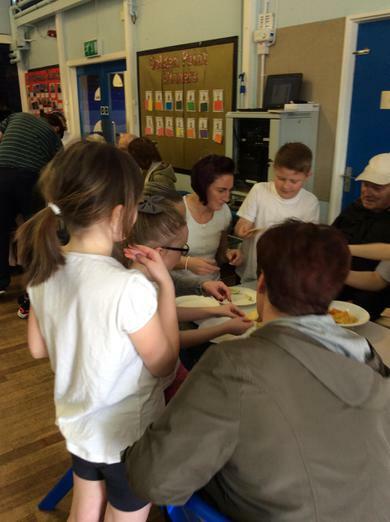 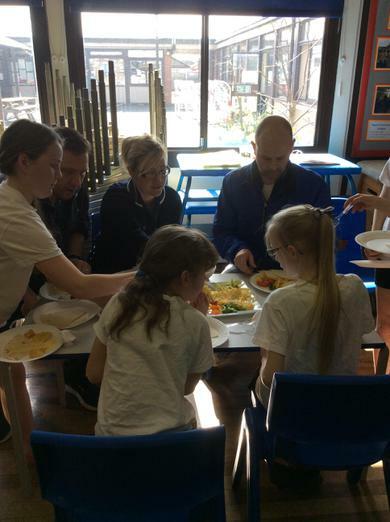 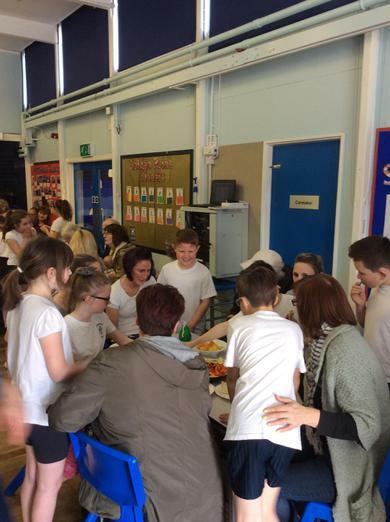 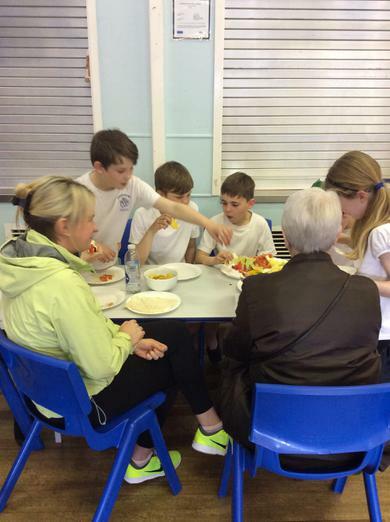 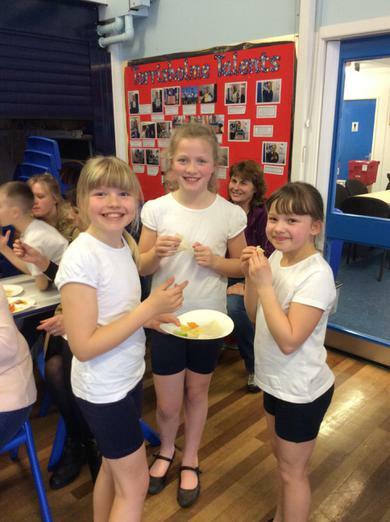 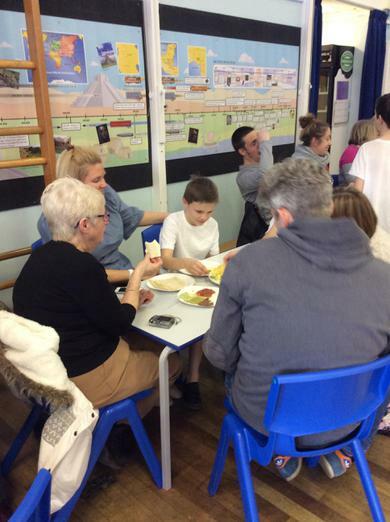 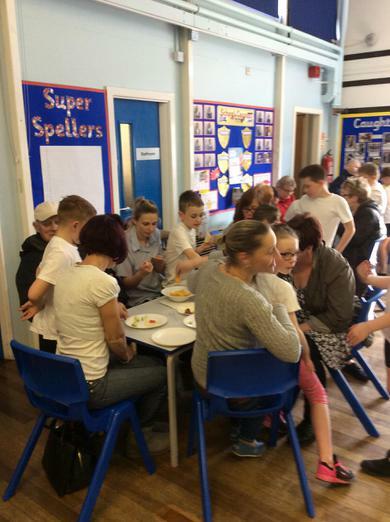 It included dancing, performances on the ukulele and a Mexican feast! 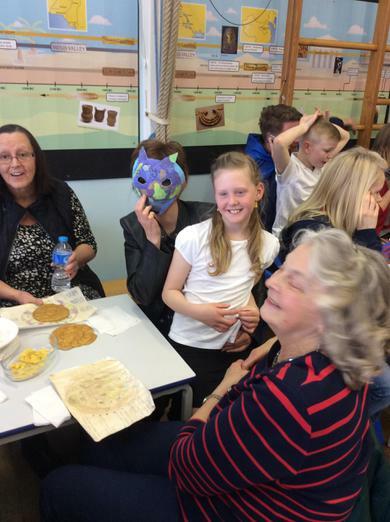 The children also showed off their fabulous masks and calendars made of clay. 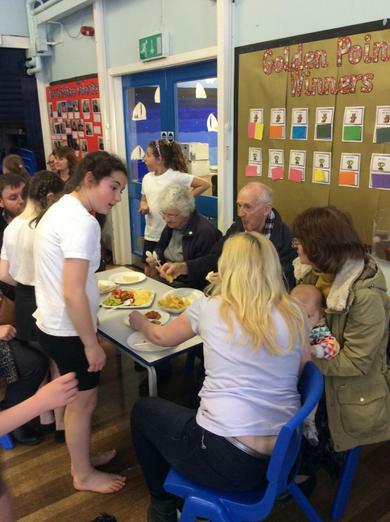 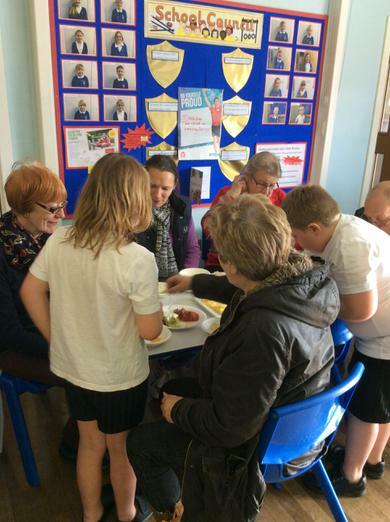 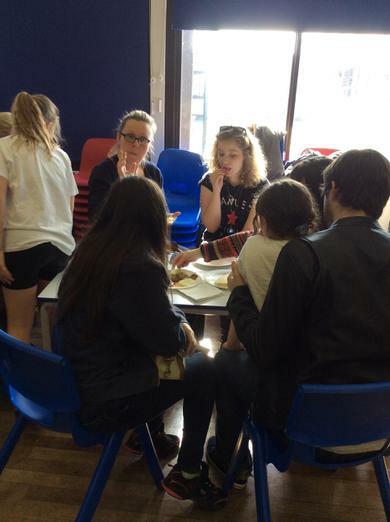 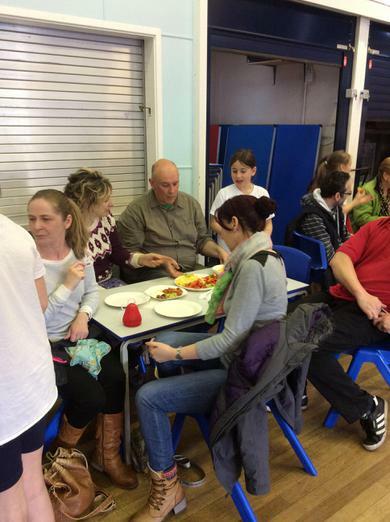 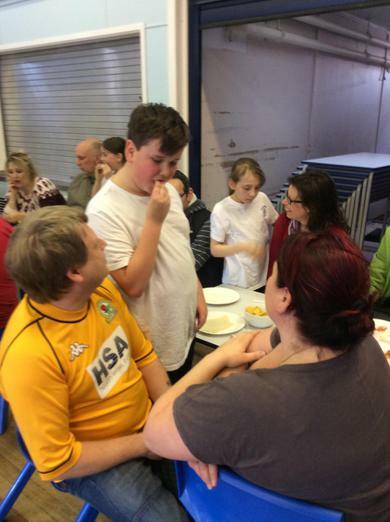 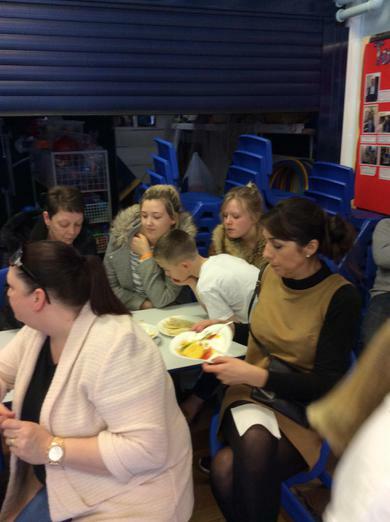 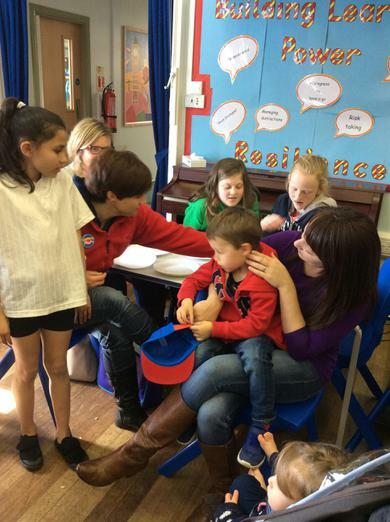 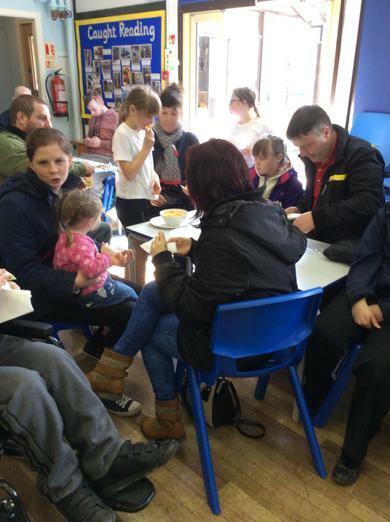 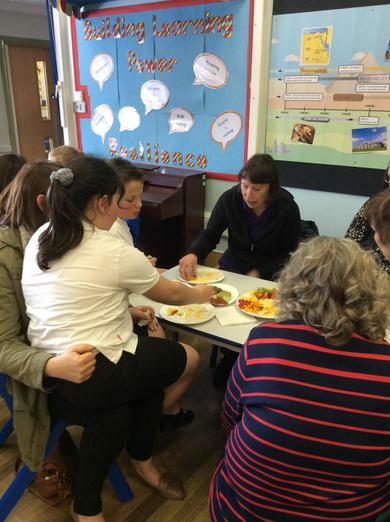 Thank you to all the families who supported our open afternoon.